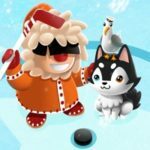 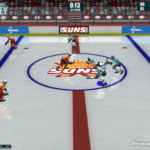 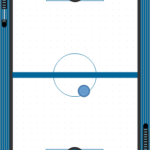 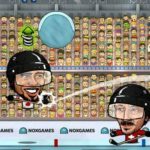 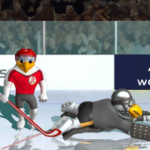 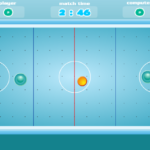 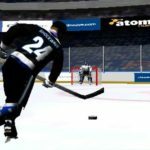 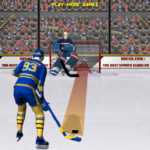 Play all new levels with the Accurate Slapshot Level Pack for the popular physics based ice hockey game. 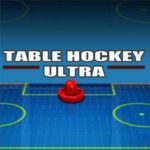 With new challenges and objects to avoid! 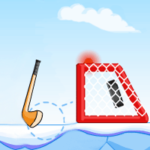 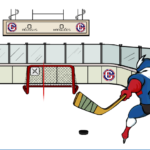 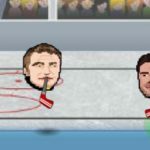 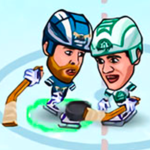 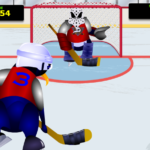 Use your stick to shoot the puck over obstructive objects into the goal. 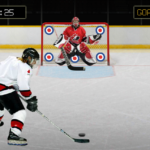 You have to be smart to shoot the puck in the right direction to score. 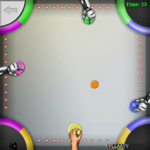 Of course you have to aim very precisely and score fast to earn much points. 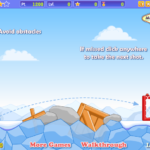 Can you finish all the levels witout any mistakes?